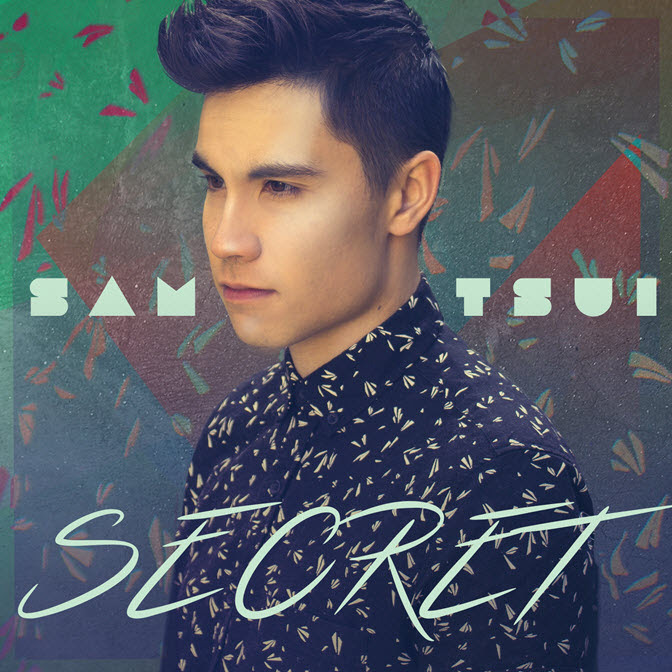 Viral YouTube sensation Sam Tsui has debuted a new single, “Secret” via Billboard. Check it out here: blbrd.cm/MvrlPB. The singer has also premiered the official music video for the track via MTV, which you can watch here: http://on.mtv.com/1oqiKIR. Sam Tsui has amassed over 500 Million YouTube views for his unique covers, mash-ups and medleys of pop smashes from artists such as Adele, Katy Perry, Zayn, Justin Bieber, Twenty One Pilots, Lady Gaga, Taylor Swift, The Weeknd + many more. Check out his impressive videos here: www.youtube.com/TheSamTsui. Secret is available for purchase today via iTunes here: http://apple.co/232GBy5. Sam Tsui has been hailed as an internet singing sensation, who along with his production partner Kurt Schneider was among the first musicians to establish a hugely popular music-focused channel on Youtube. 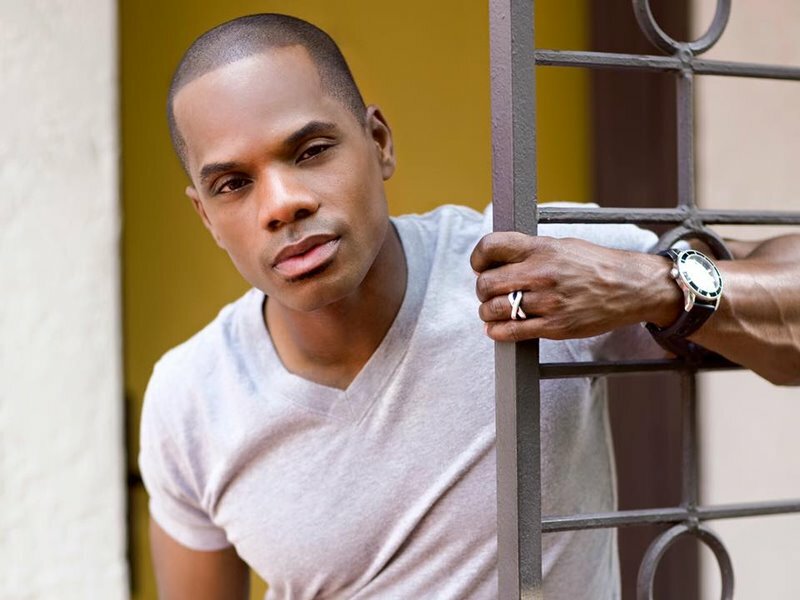 A recent graduate of Yale University, Tsui has been able to harness the ever-changing tools of the digital music age to independently create an internationally popular channel and brand, garnering him countless TV and magazine appearances, including The Ellen Show, The Oprah Show, Entertainment Weekly, Huffington Post, Complex, MTV, Mashable, In Style Magazine and more. Tsui has also supported Ariana Grande and Bon Jovi on tour, and has served as a host and correspondent on “American Idol” and “The Sing Off”. 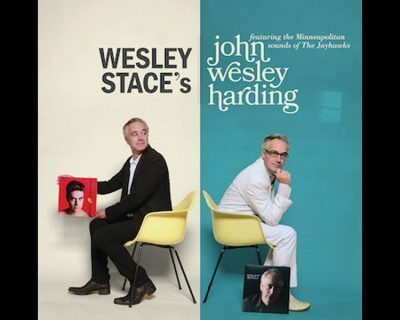 Turning his digital success into ticket sales, he completed a two-month domestic tour in 2013 and a seven country Asia Tour in 2014, with plans for future international touring in the works. Tsui has applied his powerful digital platform to many brand deals, including KIA, Dell, Samsung, LG, Google,and a national spot with Coca Cola that ran during the 2014 Super Bowl.